Born in Poland, athlete Stella Walsh (Polish name Stanisława Walasiewicz) grew up in Cleveland, Ohio, where she lived most of her life. She won numerous medals (including an Olympic gold in 1932 for the 100 meter while on the Polish team) and broke numerous national and world records. When she retired, she settled down in Cleveland where she trained younger female athletes. On December 4th, 1980, Stella Walsh was murdered in a grocery store parking lot. Shortly thereafter an autopsy revealed that Stella had what was referred to as “ambiguous genitalia”. It's a fascinating story even if, like me, you couldn't care less about sports. Local filmmaker (and owner of Akron's Nightlight Cinema) Rob Lucas evidently thought so, as he has made Stella the subject of his short documentary Stella Walsh. To tell Stella's story, Rob interviews various local media personalities, police officers, historians, geneticists, and athletes. It's a pretty straight forward “talking heads” approach, supplemented by the usual photos and a few bits of computer animation. At just under 15 minutes, there isn't a lot of room in the film to flesh Stella out as a person, and one wishes Lucas had included a bit more information (for instance, there's no mention of Walsh's brief marriage to boxer Neil Olson, which certainly would be of interest). 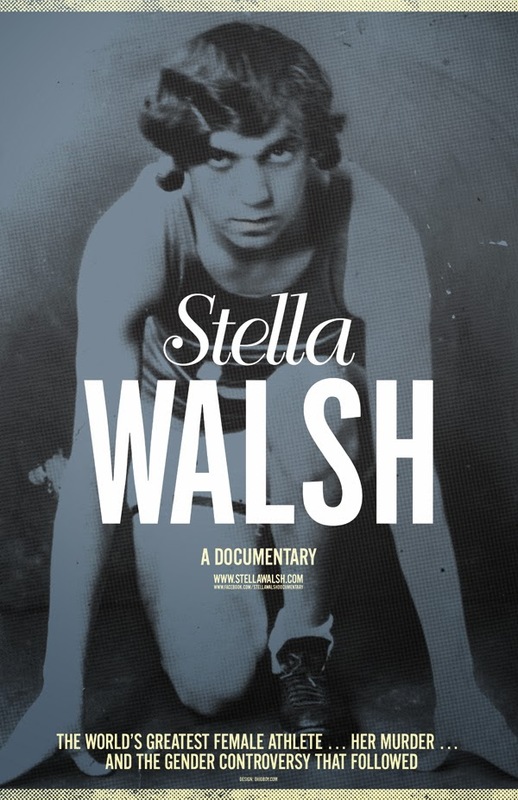 Nonetheless Stella Walsh is an engrossing short documentary that sheds light on an interesting bit of history of particular note to Clevelanders, the world of athletics, and those interested in gender issues. 3 out of 4 stars.